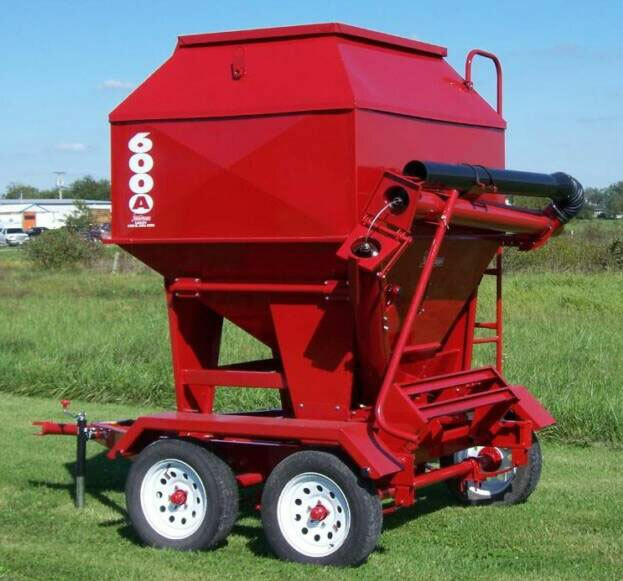 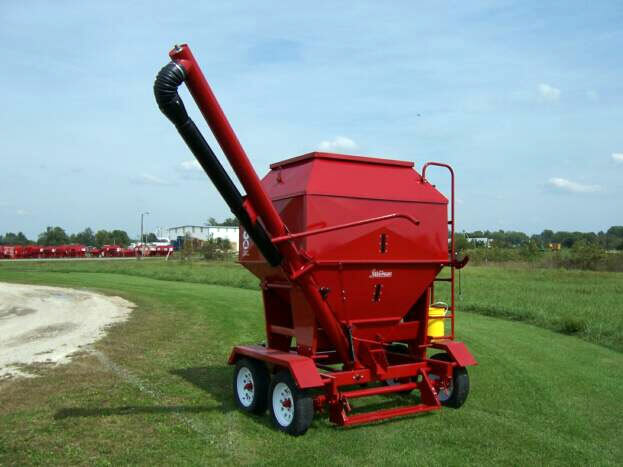 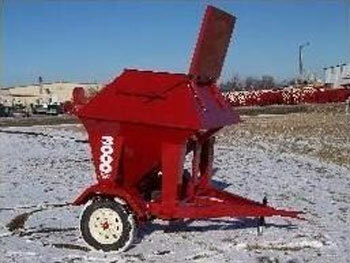 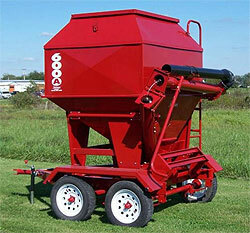 The Feed Train 3 Ton Mobile Bulk Bin features a 6250 Lb. 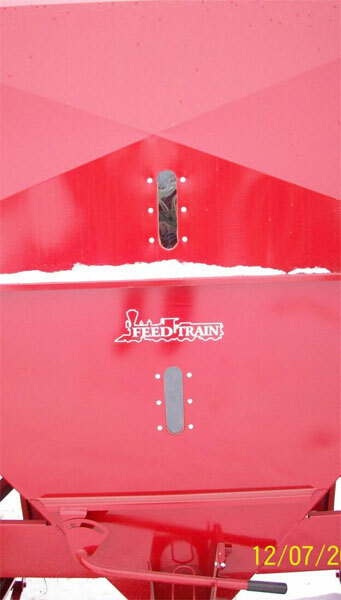 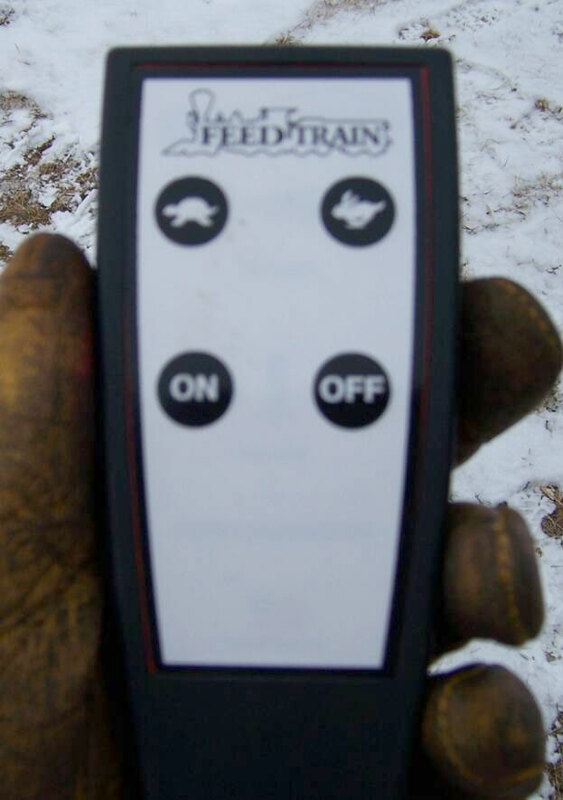 Shelled Corn Capacity, 2 easy View sight windows, Easy open Lid, Internal Feed Gate, Automatic Feed Gate Lock, Full 3/16" formed frame with 2-3500 Lb. 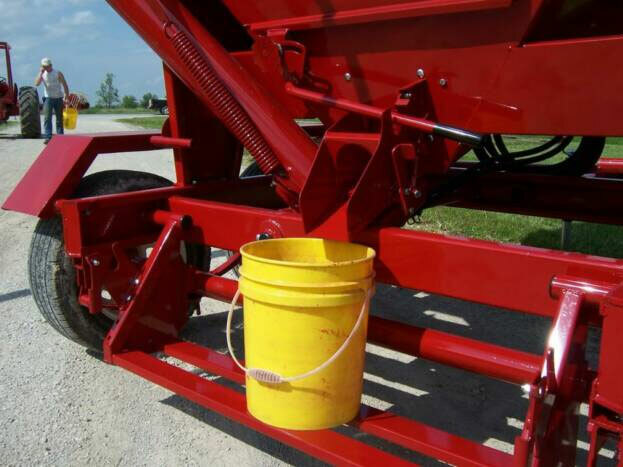 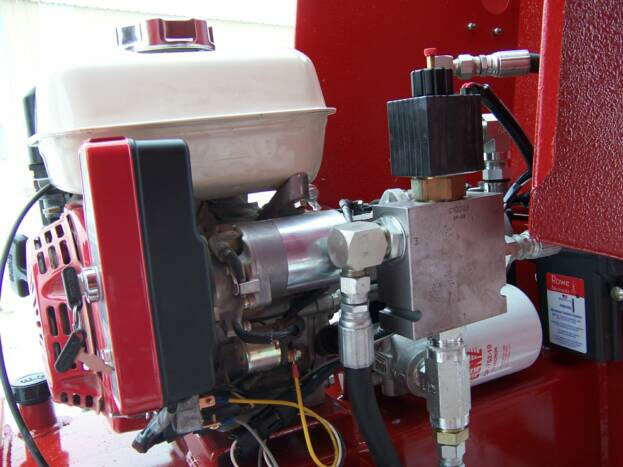 axles, full spring suspension with equalizers, fenders as standard equipment, removable ladder with safety loop at top, fully weatherproof, also has a variety of add on features available, and can be towed at full capacity. 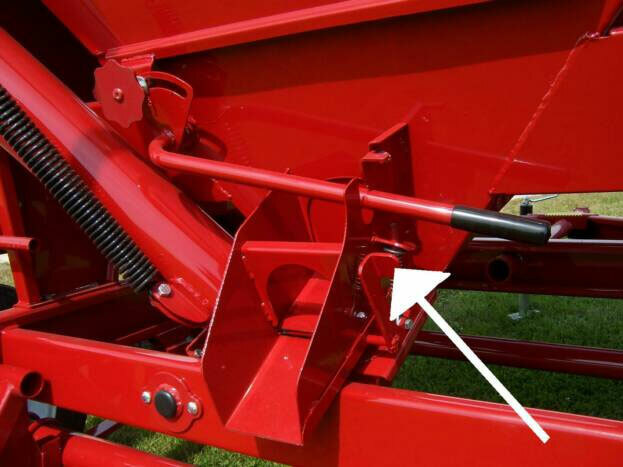 Auger Reach:5 Ft. from edge of the fender. 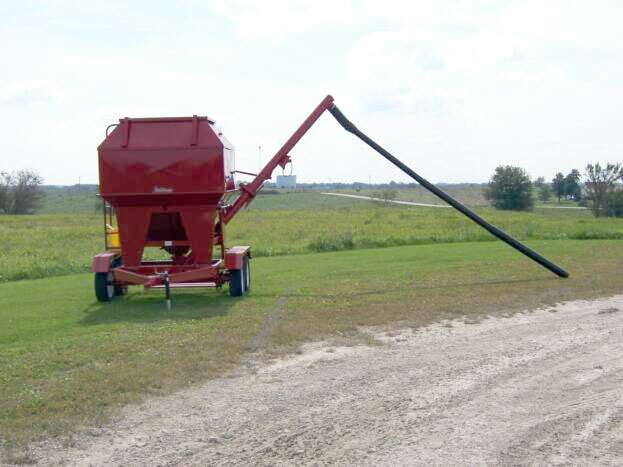 Auger Flighting: 5-5/8" sectional poly plastic flighting. 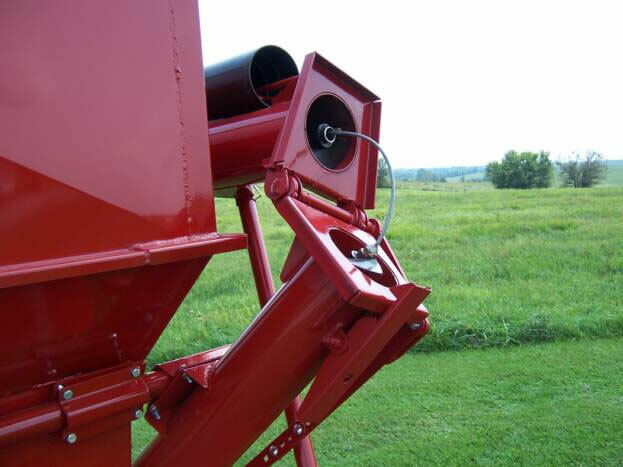 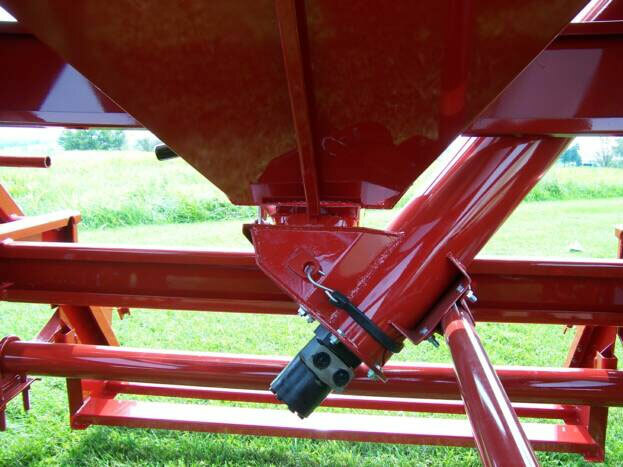 Extension Tube Reach:12 Ft. in any direction from auger spout.